Carousel is a vintage amusement ride for children and people to play. It has a long history. 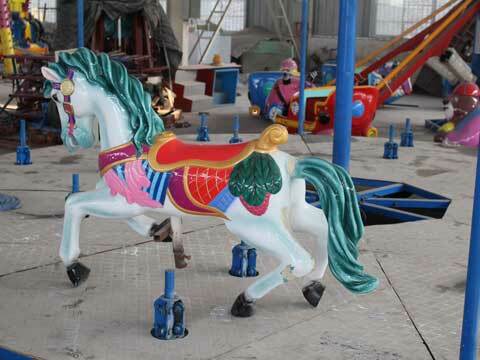 Through, today in the amusement park ride market, there appears many kinds of carousels, Just for its antique appearance, it is more attractive for people who is nostalgia. 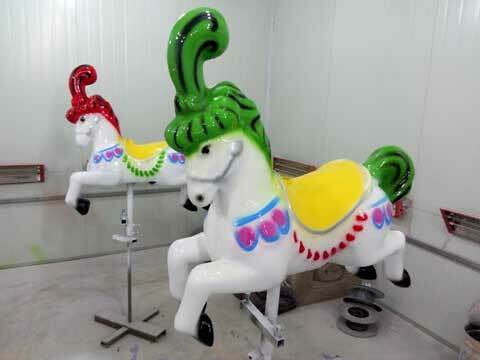 These antique carousel horse will take them back to the past and get the cherish memories back. 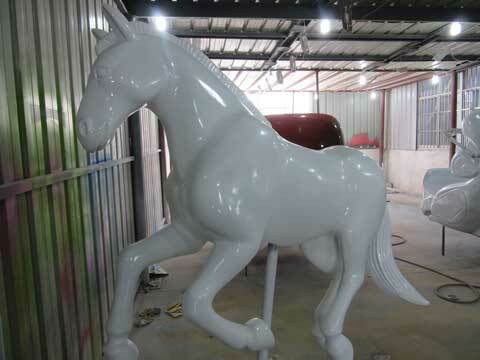 Beston antique carousel horses for sale are all made by our original designers, and based on the real antique wooden carousel horse models. These antique are added with exquisite paintings and the wooden material were replaced by the FRP which is more durable than before. 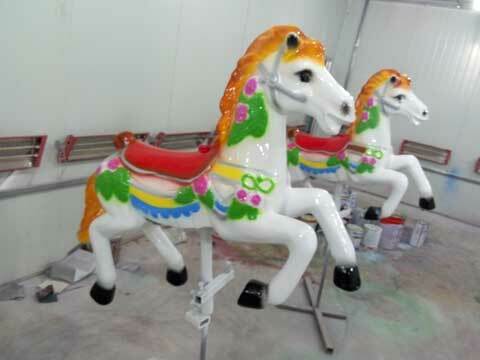 Every horse is handpainted by our workers carefully. Lively appearance which is more attractive.